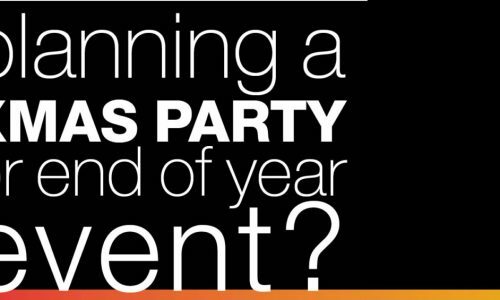 Looking for a venue to hold your Christmas party or end of year event? Enquire today about holding your event at Sancta Sophia College. With some delicious Christmas menu options to choose from, Sancta is the perfect venue to hold both small and large dinners, as well as cocktail receptions. 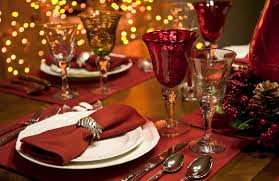 We can work within any budget for a fabulous occasion for all your guests. Book your event by the end of October and receive a further 30 minutes on your drinks package for free. Should you require accommodation for your guests we have rooms available with ensuite and shared bathroom facilities to meet all budgets. Book your Christmas event before 31 October 2016 and receive a further 30 minutes on your drinks package for free.